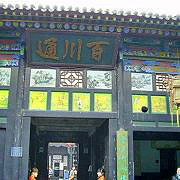 Since the film Raise the Red Lantern (1991) directed by Chinese Famous filmmaker Zhang Yimou went aboard, Qiao Family Compound has won excellent reputation and attracted thousands of visitors from home or abroad. 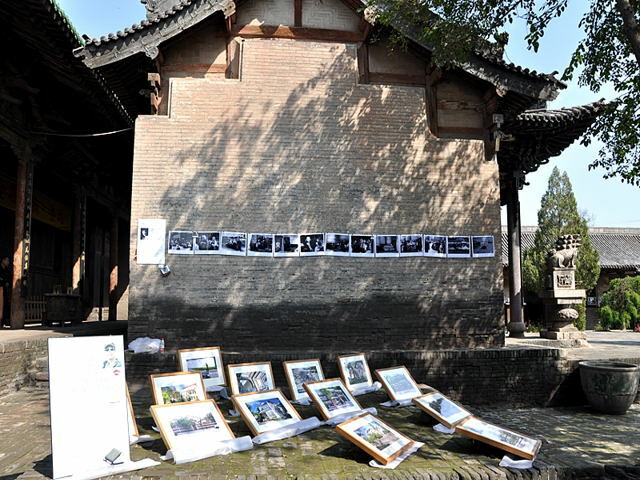 But now, ChinaTourGuide.com will take you to another architectural complex---Wang Family Compound (Wang Jia Da Yuan). 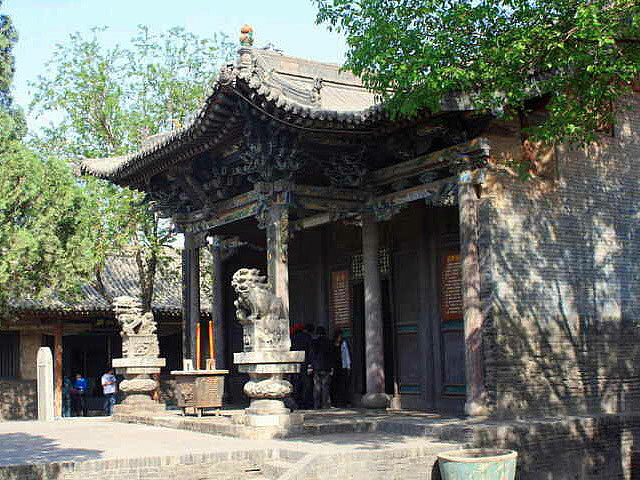 Remarkably being four to five times as large as Qiao Family Compound, Wang's compound even gathers more delicate and elegant architectures. 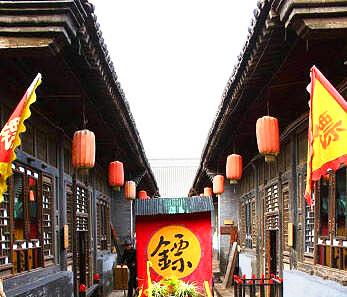 Located in the Jingsheng Town of Lingshi County of Shanxi, Wang's Compound is about 35 kilometers (22 miles) far away from Pingyao Ancient City and 140 kilometers (87 miles) from Taiyuan City. 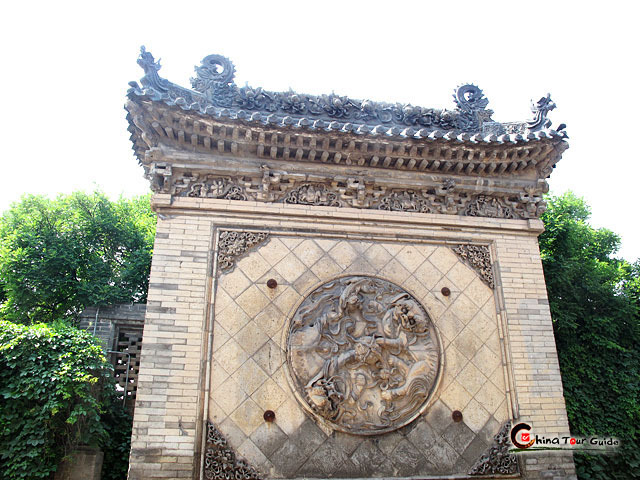 Wang Family Compound is one of largest luxurious residential complexes, representing Chinese distinctive architectural style of Ming and Qing Dynasty. 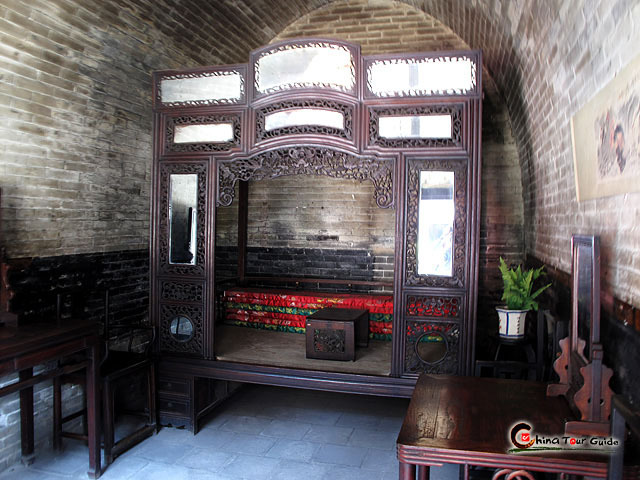 It vividly reflects the luxurious life of Wang Family of that time. 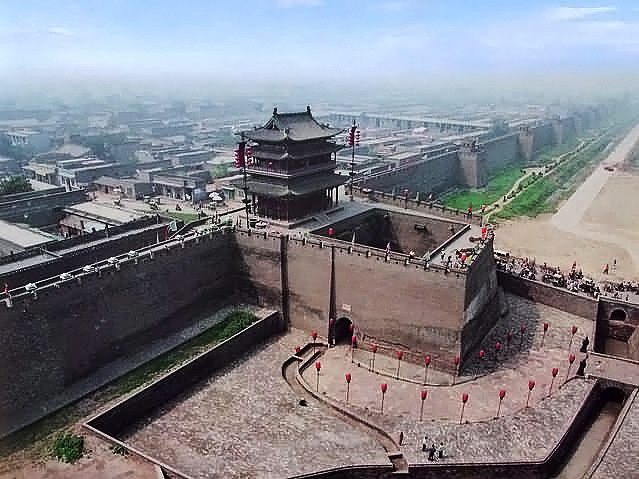 Parts of Wang's Compound, including Gaojia Ya, Hongmen Bao (Hongmen Castle) and Chongning Bao (Chongning Castle), etc, covering a land of 45,000 square meters (53820 square yards), are listed as provincial protective cultural relic. 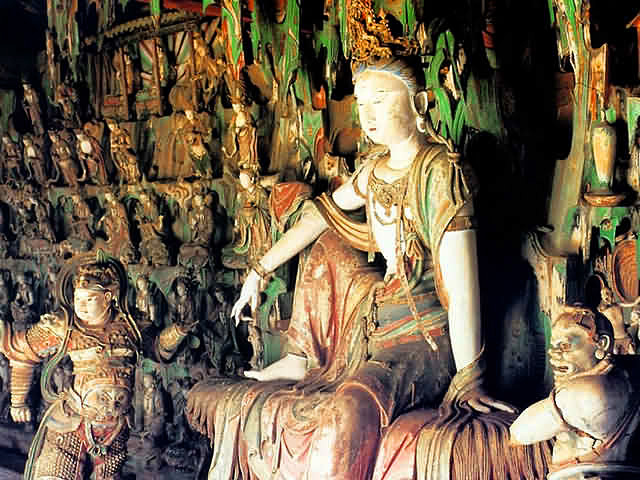 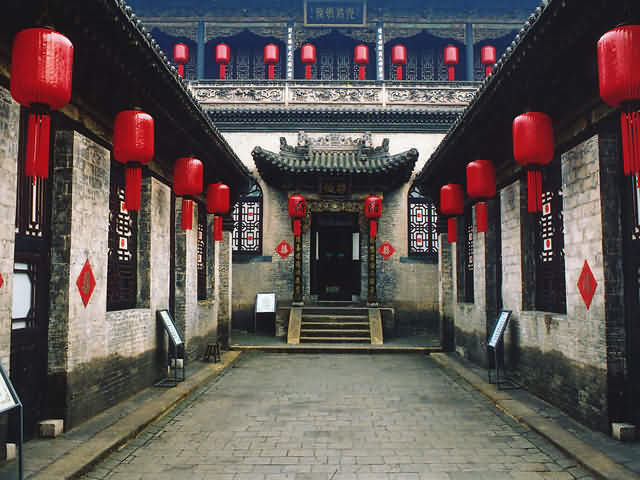 Given by its spacious architectures and artistic decorations, Wang's compound is regarded as the Forbidden City of Shanxi, and it is very worthy of a visit. 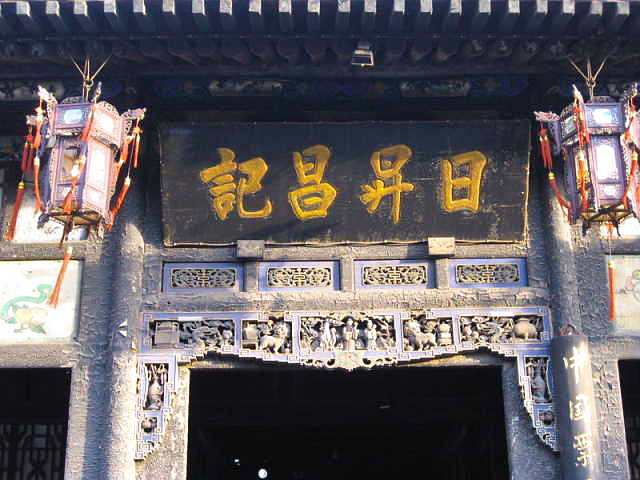 Wang Family's wealth is collected from land farming, later expanded into trading business and became local officials eventually. 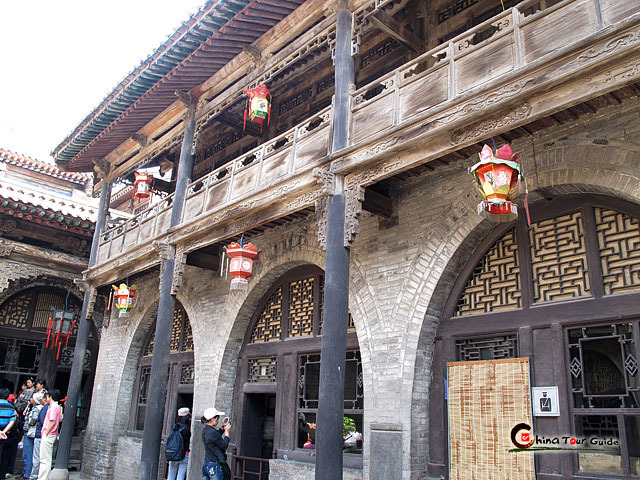 Wang's compound was first built in the mid of 1600s, during the Qing dynasty, so most of architectures adopts the style of Qing dynasty. 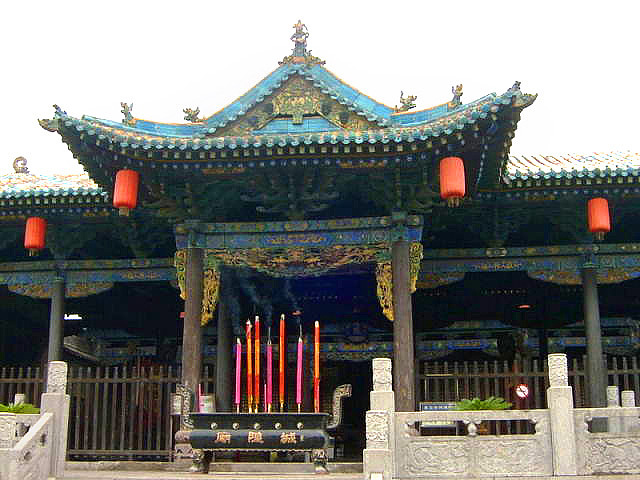 Seas of visitors are deeply impressed by its massive fabulous buildings as well as its stunning artistic finishing. 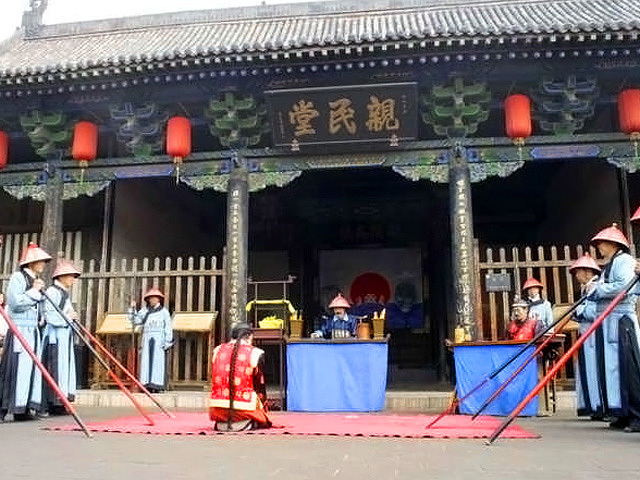 On August 18th of every year, Tourism Festival is held in Wang's compound, at this day, you have a chance to see lots of Chinese traditional activities and other interesting things. 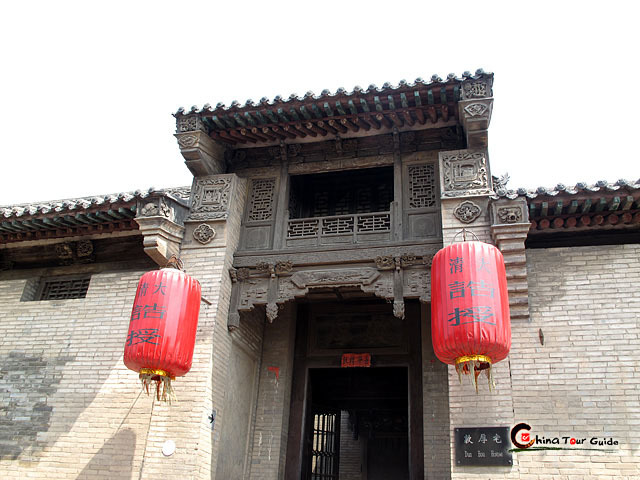 Gaojia Ya, Hongmen Bao (Hongmen Castle) and Chongning Bao (Chongning Castle) are must-see places in Wang's compound, besides, the Painting and Calligraphy Hall and Treasure Hall display thousands of unique works, jade carvings, rare stones and other precious collections to public. 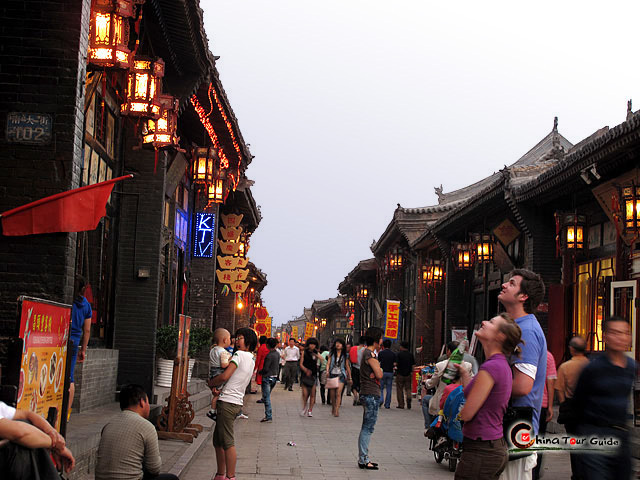 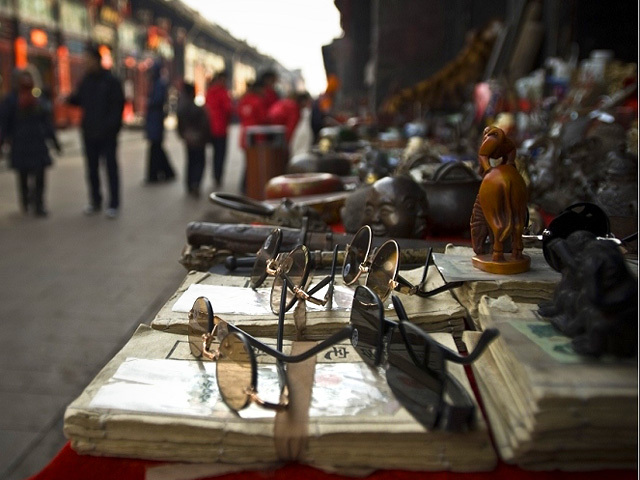 Once you are going to visit Pingyao, Wang's compound definitely is an amazing stop for your trip.